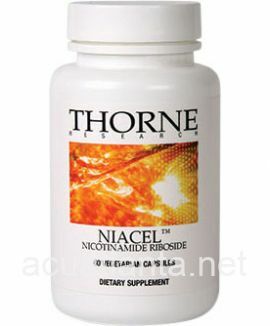 Niacel contains nicotinamide ribosidde (NR), the direct precursor to NAD+ or nicotinamide adenine dinucleotide. NAD+ is crucial to the electron transport chain and citric acid cycle which are key components to mitochondrial production of ATP. Niacel supports anti-aging by increasing mitochondrial biogenesis and improving thermogenesis which supports weight management. 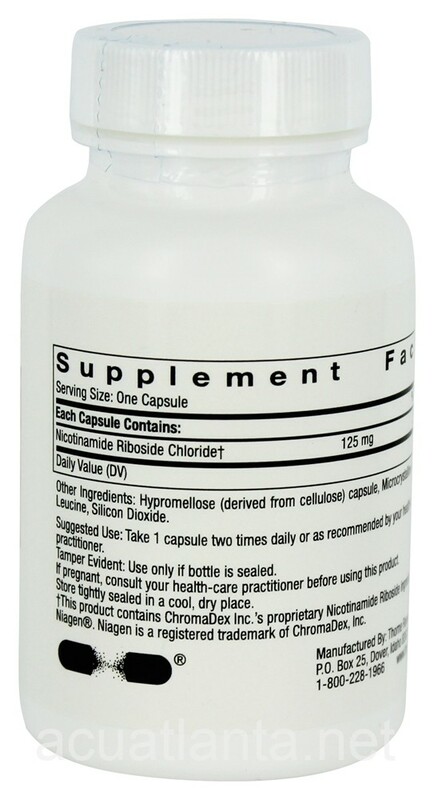 Niacel supports endurance by increasing cardiac and muscle mitochonndria making it a good supplement for both athletes and those who are fatigued.